After getting together with Nat Turner for The Rebellion Sessions in 2016, Detroit MC Black Milk has lifted the curtain on a new solo full-length. Titled FEVER, the 12-track disc arrives February 23 through Mass Appeal/Computer Ugly. It marks Black Milk's first proper solo outing since 2014's If There's a Hell Below. The listening experience is said to evoke "the feeling of scrolling through an endless news feed, finding Black Milk reporting and commenting on the world's problems with empathy, clarity, and wit." 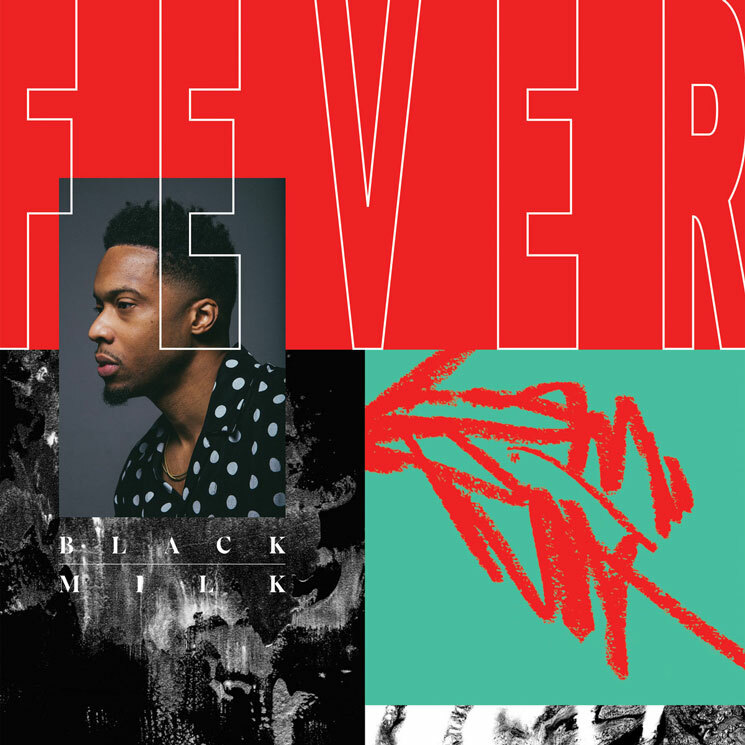 FEVER finds the MC backed by a group of musicians, including percussionists Chris "Daddy" Dave (D'Angelo, Adele, Justin Bieber) and Daru Jones (Jack White), bassist Malik Hunter, keyboardist Ian Fink and guitar player Sasha Kashperko. The album also features additional vocals from Dwele, Aaron "Ab" Abernathy and Sudie. Black Milk has also shared new track "Laugh Now Cry Later" alongside the announcement, which you can hear in the player below.